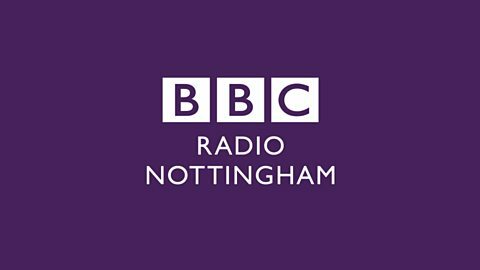 Join Verity Cowley on BBC Radio Nottingham. Breaking a leg one night and being kept safe and warm by strangers at a mosque. Laura met Angela when she needed a coat now they see beauty in each other.